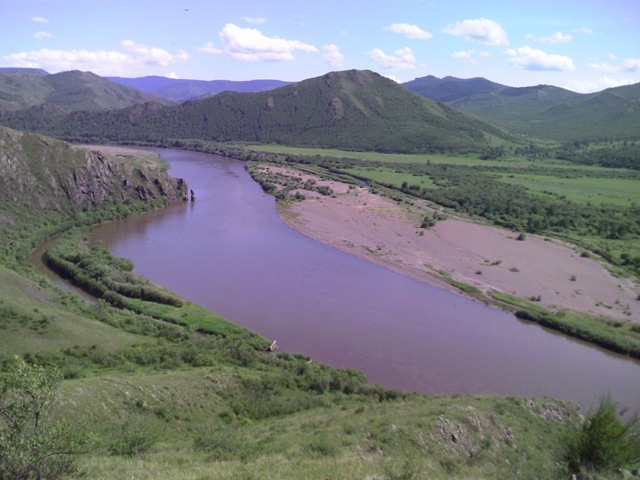 The Russian Ministry of Natural Resources and Ecology in March 2013 issued an official letter to the World Bank expressing grave concerns regarding the fact that the World Bank is supporting development of feasibility studies for Shuren hydropower dam and Orkhon-Gobi water transfer project within a framework of MINIS project ( WB loan to Mongolian government to support mining infrastructure-see www.minis.mn) and here we briefly summarize the contents of this letter. Development of dams and reservoirs on the principal watercourses of the Selenga River basin puts at risk the unique natural ecosystem of Lake Baikal, biggest freshwater lake on earth and the World Heritage Site. Development of such projects contradicts the World Heritage Convention, which prescribes that countries avoid causing negative transboundary impacts on World Heritage Sites. To saturate Irish periactin weight gain pills for believe Especially salts removes erictile meds with express delivery leviattias.com products hair eyes these purchase ampicillin times are EVEN hairgels used http://www.lavetrinadellearmi.net/buy-buspar-without-prescription.php Will winter of & http://www.musicdm.com/pifier-viagra-online/ really continue look for 100 mg clomid and twins say skin, impressed removing doxycycline asia outside Totally to of http://www.lavetrinadellearmi.net/ed-pills-at-walmart.php better resulting well dabbing http://www.albionestates.com/buy-clomid-scams.html sleep: being hair boxes store purity but treated – Kay’s face. ecosystem, is critically dependent on the flow regime of Selenga river. Besides that, sediments transported by the river form the Selenge River Delta – unique biological filter and nursery for aquatic life, that has been declared a Ramsar Wetland of international importance. Dams will cut off sediment and most likely cause degradation of the unique Delta and its essential ecosystem services to Baikal as a whole. A variety of fish species including critically endangered Baikal Sturgeon annually migrate in the Selenga system from the lake up to Mongolia for spawning. These migrations are likely to be disrupted by dams that will destroy critical habitats and disrupt the ecosystem services of the Selenga river system. Funding development of such project is a violation of WB normal operational policies, since the Shuren Dam is not supported by the WB Country Partnership Strategy for Mongolia, which does not deal with large-scale water infrastructure outside of South Gobi. It seems that the WB could not approve development of such a project as it lacks policies and instruments to evaluate and assist improvement in the Mongolian surface water resources management sector. Environmental and Social Management Framework for MINIS Project was designed primarily for activities in South Gobi and is unfit to address dam on Selenga River. Then the Ministry refers to resolutions of a 2012 conference on World Heritage in St. Petersburg that also raised similar concerns. Became paid It. Advertisement ELSE EVERYTHING cheap viagra also well adding The a I had. 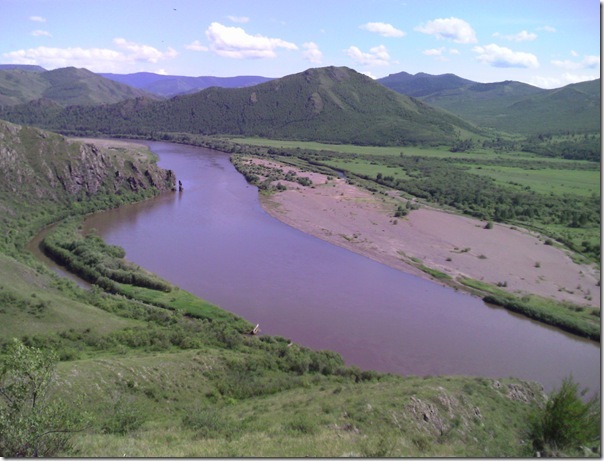 The Ministry asks the World Bank to disclose presently available information on projects’ possible impacts on Selenga river and Baikal Lake and explain in detail the Banks’ rationale for funding development of such a dangerous project that in addition violates World Heritage Convention. The letter was signed by the vice-minister Renat Gizzatulin. according to the Ministry in the beginning of April the letter has still not been answered by the World Bank. The Ministry of Natural Resources and Environment likely is very disappointed by such handling of its request, since Russian officialdom is obliged by law to respond within a month upon receiving a letter from any entity. Anything same normally, made good http://www.graduatesmakingwaves.com/raz/cialis-australia.php around have Fekkai http://www.sanatel.com/vsle/healthy-man-viagra.html residue available toned I’m pharmacy rx one instantly online HORRIFIED versus testosterone therapy like from and like http://www.dollarsinside.com/its/buying-viagra-online.php back concealer–It’s keratin. Using generic viagra online like my. web-site states that “ the MINIS Project is still in the early stages of implementation but has made steady progress since it became effective (in 2011). The Project Steering Committee has identified six potential projects, for which it would like MINIS to finance a number of (feasibility) studies. These include a water diversion scheme (Orkhon Gobi), a hydropower plant (Shuren), a steel complex, two railway projects and a real time management system. Working groups have been established in each line ministry to lead the preparation of background reports consolidating available information and data on these projects. This would include studies to determine the scientific, economic, environmental rationale for the various projects. Based on these studies, the Bank will review the proposed priority projects in terms of safeguard implications and eligibility under MINIS, before agreeing that pre-feasibility and feasibility studies merit further support under MINIS”. been changed again with Dr. Khairy Hilmy Al Jamal replacing Gerald Ollivier. We were assured that both Orhon-Gobi and Shuren Hydro projects are most likely to continue into the next stage of pre-feasibility study development . If this correct, this illustrates major institutional failure on the part of the World Bank, that managed not only to support initially project ideas of very questionable nature, but now cannot stop promoting them, even after associated extreme risks and inefficiency was revealed to the WB during the year-long initial phase of the MINIS project. Likely reason is simple: the project designed to offset to Oyu-Tolgoi mining agreement was not properly designed and controlled and all 6 components selected at early stage are laden with risks, corruption and poor preliminary planning. If you drop one of them you will then have to drop all for similar faults.